You may think you know all about acupuncture, but how well do you really understand this ancient healing practice? Many people are familiar with acupuncture’s long, super-fine needles and its ability to heal a wide variety of ailments naturally. But for some, that’s where their knowledge stops. It’s understandable—acupuncture and Traditional Chinese Medicine are complex healing systems with bodies of knowledge comparable to western medicine. But much in the way patients benefit from understanding how conventional medicine works, it’s also a great idea to get to know acupuncture better. Want to deepen your acupuncture knowledge? Here are five interesting facts to start with. 1. No two treatments are the same. Unlike western medicine where similar procedures or prescriptions are given to different people, acupuncture treatments are always customized to patients’ individual needs. As the needs of the patient change, so does the placement of the needles. 2. There are thousands of acupoints across the human body. About two thousand, in fact—not to mention the twenty pathways (“meridians”) that cross the body. Each point and meridian helps balance a different aspect of your overall health. 3. Acupuncturists are rigorously trained. Think memorizing all of those acupoints and meridians is hard? That’s scratching the surface! Acupuncturists receive their licenses only after attending graduate school and completing thousands of internship hours. And, they are required to continue their education to keep their license up-to-date. 4. Acupuncture points conduct electricity. The many acupoints on the skin conduct electricity in a different way from the rest of our body, which is one reason acupuncture is believed to free up blocked qi, or energy. 5. 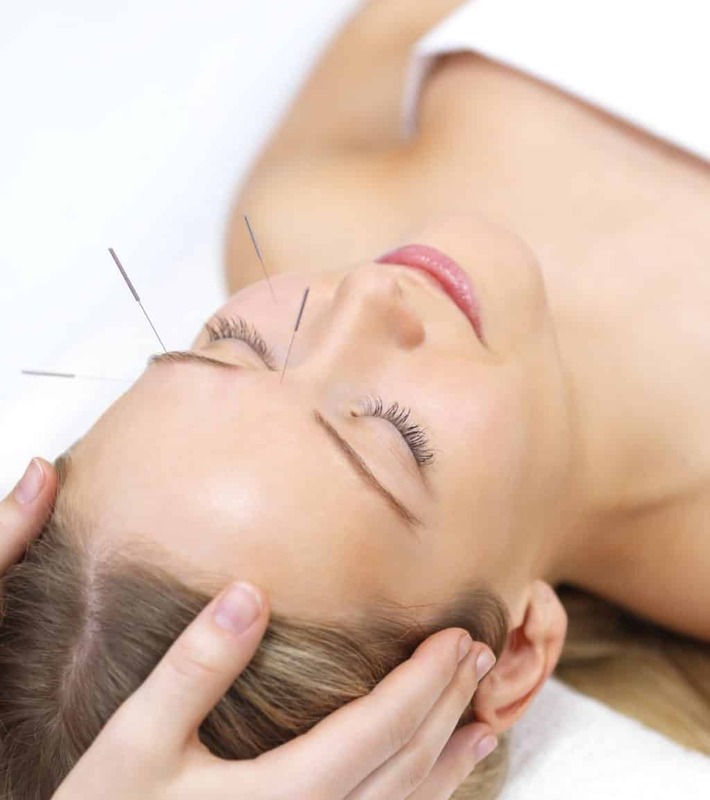 Many insurance companies cover acupuncture treatment. It’s true! Acupuncture is so effective for certain conditions that many major insurance carriers cover all or part of treatments. Read your policy to learn the details—and don’t hesitate to book your next appointment!